We are a small, friendly and very different attraction for all the family. Run by a small, dedicated team we aim to make your visit educational and fun. 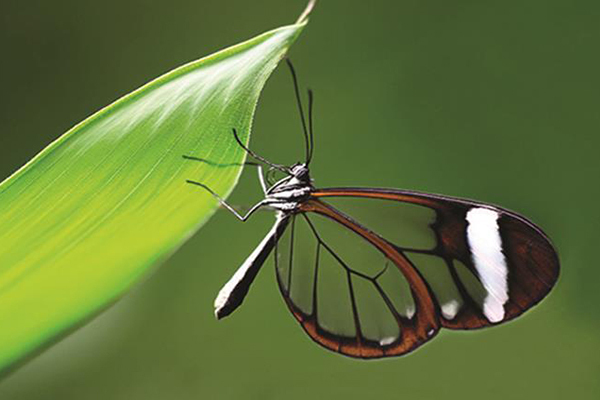 You can enjoy and learn about our tropical butterflies in the specially designed habitat of which you become part. You not only see the butterflies but feel the rainforest atmosphere that they enjoy as you see their amazing life cycle unfold. 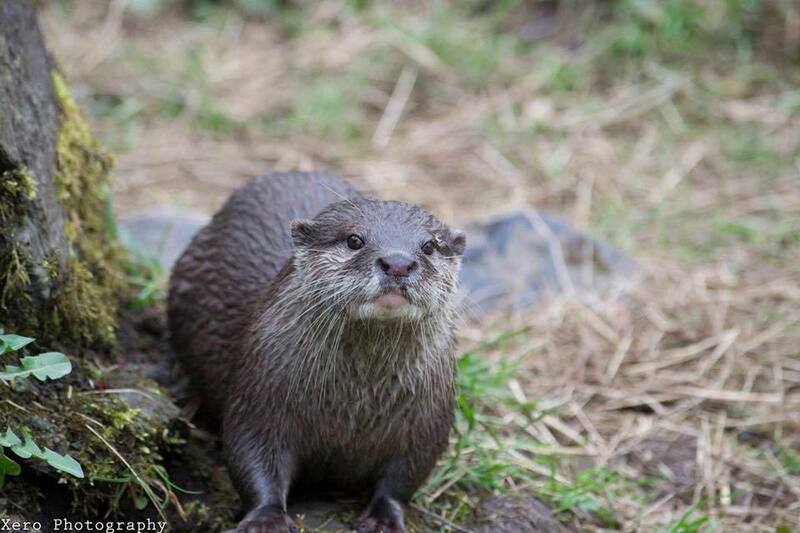 The Dartmoor Otter Sanctuary has been carefully designed to provide our resident otters with the best possible conditions and our visitors excellent opportunities to see and enjoy them. There are three species of otter to see, our native British otter, the playful Asian short clawed otters and the large North American river otters who love to show off. Our keeper is on hand to explain all about the otters to visitors, some are here for breeding, some for retirement, some just for fun and some because they are unsuitable to be returned to the wild. We also have facilities for the treatment of any sick or injured otters that may be brought to us. 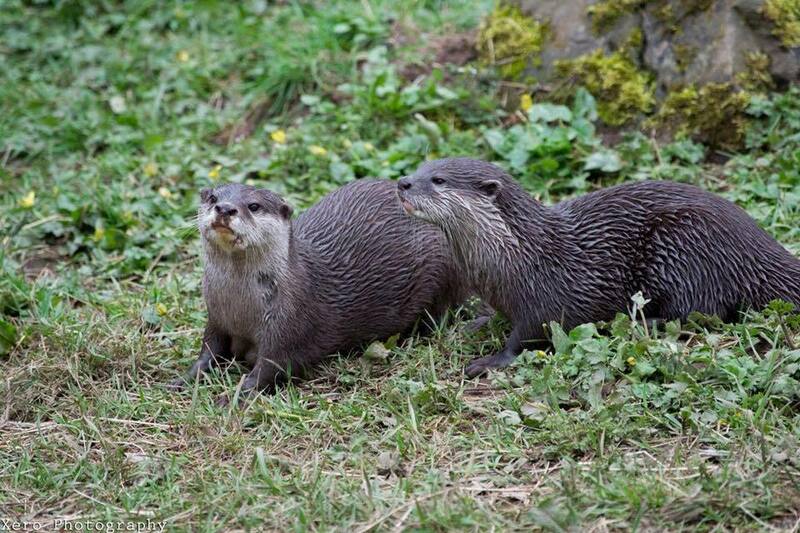 It is hoped that having seen and enjoyed our resident otters, and been given an insight into their secret way of life, visitors will be more aware of the plight of otters worldwide, particularly of course our own native British Otter Lutra lutra. We have free parking, a cafe and picnic areas. If you’re looking for things to do in Dartmoor, Devon, this unique attraction is a hidden gem. Make sure to bring your camera!